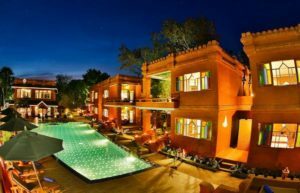 Among many hotels and resorts in Bagan, here is the list of top 10 best hotels in Bagan by Agoda Rating. 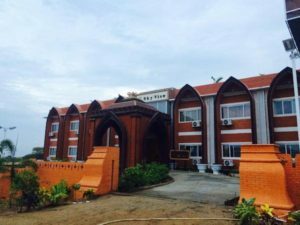 Ananta Bagan hotel is situated in Nyaung U and it is just 7.2 kilometers away from city active area. You can also enjoy nightlife of Nyaung U and you don’t need to worry about transport. 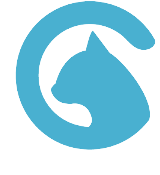 it is convenient location also offers good access to city’s must visit destinations. 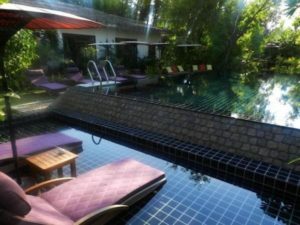 The hotel is equipped with outdoor pool, massage and spa and garden. Rooms are tidy, clean and wide enough. It is located in New Bagan and it is situated at the best ideal place of departure for touring around Bagan. Just 9 kilometers away from the Airport. (But you don’t need to worry about traffic in Bagan as it is less congested there). It is very near to the main attractions such as Eight faces pagoda, Bagan Archaeological Museum and Ananda Temple. 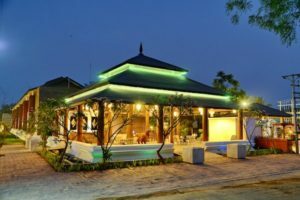 Hotel is equipped with 24 beautifully decorated non smoking rooms, garden and outdoor pool which is the best ideal places to take relax on your vacation to Bagan. This hotel is alos located in Nyaung U. So that you can have easily access to all the lively city area of Nyaung U. You can take a walk and explore around Nyaung U city in the evening. The hotel is equipped with some amazing facilities such as hiking trails, outdoor pool, horse riding facilities and garden. If you are coming with children, your children will have un-parallel experience about riding horse and hiking trails. 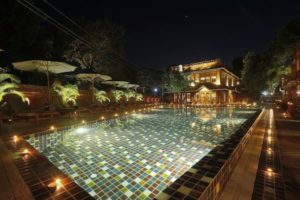 Bagan Lodge Hotel is located in new Bagan and it is 4 stars hotel. It offers easy access to some of the famous temples and sightseeing place of Bagan. You can easily reach out to Eight Faces Pagoda, the archaeological Museum and famous Ananda temple. Hotel is equipped with many recreational facilities such as massage and spa, garden and outdoor pool. And you can also buy souvenirs from in hotel shops. Sky view hotel is located 1.4 kilometers away from Nyaung U Market and 1.9 kilometer away from famous Shwezigon Pagoda. And 3.1 km away from Alodawpyi Pagoda. If you want to take a walking trip to these famous pagodas, Sky View hotel is a suitable one to choose. If you are a fan of exploring archaeological things, you should choose this hotel. It is situated at the perfect location to explore archaeological zone, right infront of the famous historic gates of the 10th century city of Bagan. 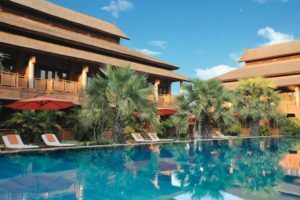 Hotel is built with local teak wood and rooms are spacious and beautifully designed to match with surrounding archaeological things. You can overlook the famous Ananda temple from this hotel. It is quite old and operated since 2012, but both interiors and exteriors till look clean and new. It doesn’t look very cozy from outside, but it has a large compound inside. 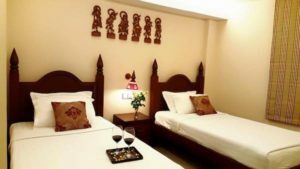 Rooms are decorated with bar brick and lower floor rooms have beautiful garden verandas. It is situated in the centre of Nyaung U, just a minute walk from the restaurants, bars and cafes. On the other side of the road, there are several travel agents and E-bike and bicycle rental shops. It also has a pool. 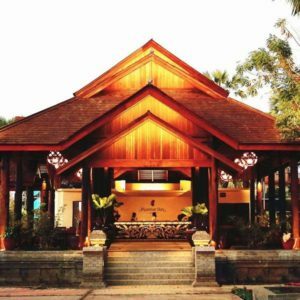 This hotel is designed as a traditional pagoda-styled with tranquil gardens. If you are a golfer, there is 18 holes Bagan Nyaung U golf club just next to this hotel. You will get amazing experience of playing golf surrounded by ancient temples. Hotel equipped with outdoor pool, massage and spa facilities and fitness center. It has a lake filled with lotus and only lake view room can have that view. And it’s swimming pool is surrounded by Palm tree which will make you feel strange and can take an amazing image. It is located on Anawrahta road which is the main road in Bagan. It has easy access to most of the location from there. You don’t need to worry about you lost your way back to Royal Bagan Hotel. It is near to Shwe Si Gone Pagoda, Nyaung U Market and most of the local restaurants and cafes. When we talk about Bagan, we need to understand that Bagan is divided into three area Old Bagan, New Bagan and Nyaung U. Hotels, resorts and guest houses are spread across these three areas. So you need to make sure which area you prefer when you book a hotel. 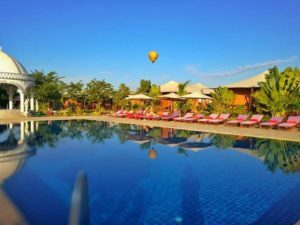 To help this, I would like to recommend you to read the post about choosing hotel places in Bagan.